Haryana State Boxing Select Team for 20th Senior Men North India Boxing Championships at Srinagar, J & K.
Haryana State Boxing Select Team for 8th Senior Women North India Boxing Championships at Srinagar, J & K.
Opening of 8th Junior Women Haryana State Boxing Championship at Rewari. 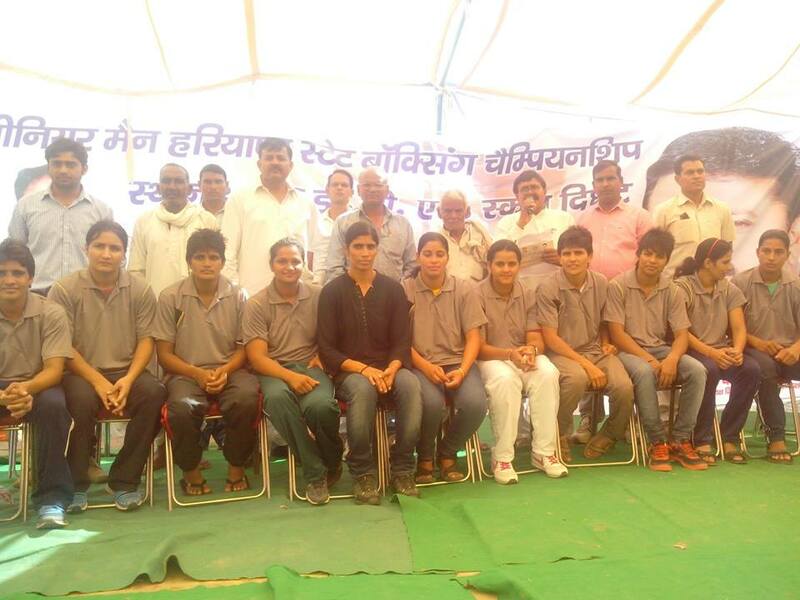 Opening of 8th Sub-Junior Women Haryana State Boxing Championship at Sports Complex Devsar, Bhiwani. 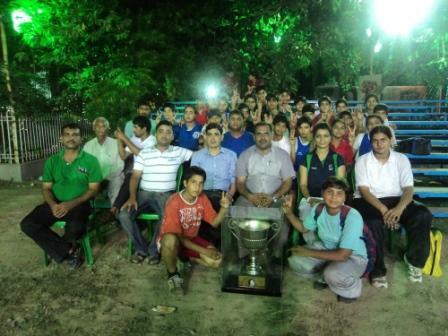 Opening of 39th Junior Men Haryana State Boxing Championship at Ganaur, Sonipat. 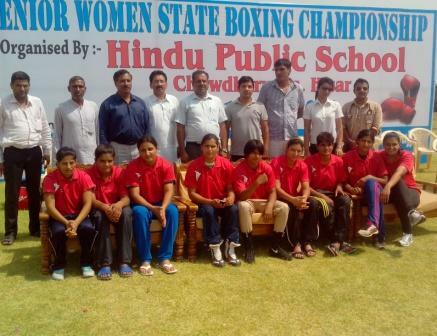 12th Senior Women Haryana State Boxing Championships at Hindu Public School, Hisar. 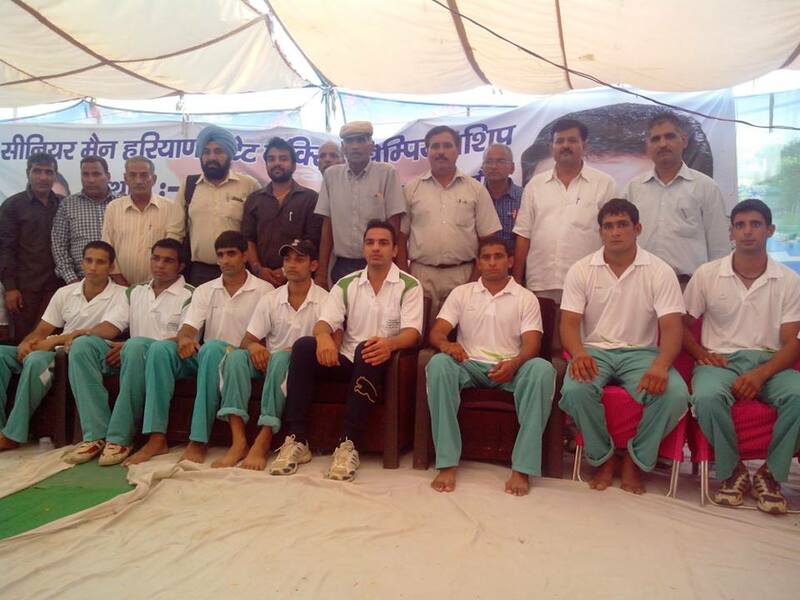 Official at Senior Women State Championship, Yamunanagar. 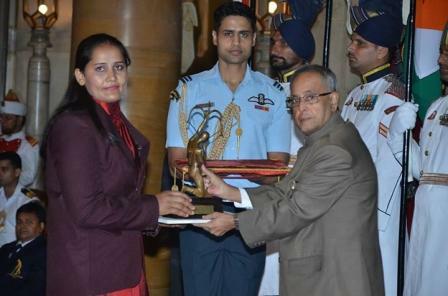 Nomination for Rajiv Gandhi Khel Ratna Award-2014. Nomination for Dhyan Chand Award for Life Time Achievement in Sports & Games-2014. 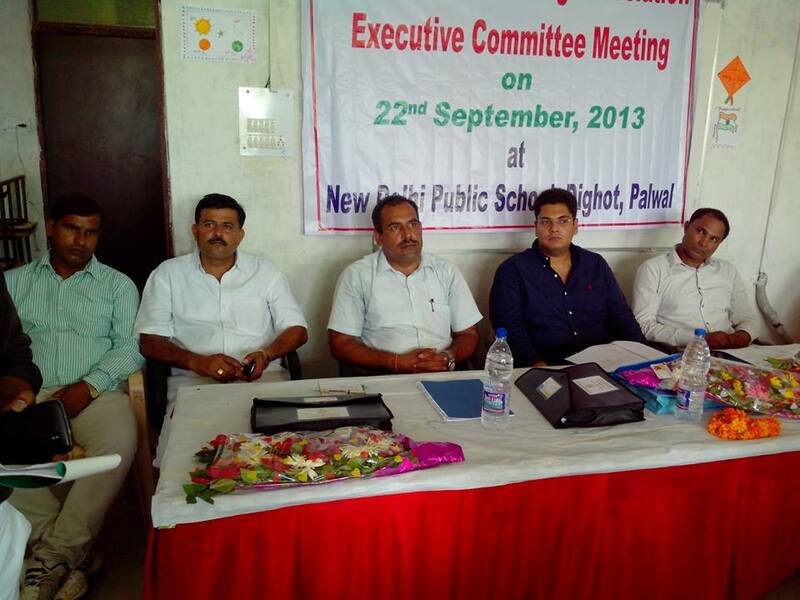 Nomination/application for Rashtriya Khel Protsahan Puruskar for-2014. 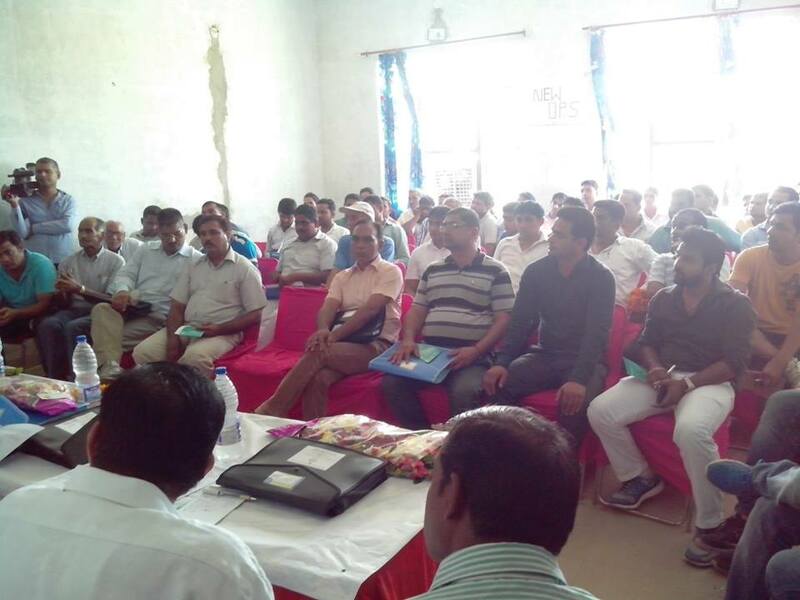 Minimum Quality Standard of District Boxing Association. 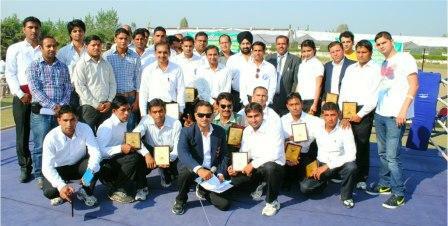 Haryana State Olympic Games 2013-2014.